Tarun Gupta November 29th, 2013 Social Media Marketing 1 comment. If you have an online presence specially over social media, you need a social media consultant to manage your social profile across the social networks. A consultant is a person who represents your voice, brand image, reputation and your brand and visitor traffic to your website. Choosing a right Social Media Marketing Consultant isn't a hard nut to crack if you are ready with a questionnaire to ask to your potential candidate. The article constitutes some of the pertinent questions that may be the criteria of your selection. Here are a few quick points that may help you to shortlist a social media consultant to intensify your social media aspirations. Let's take them one by one in detail. A good consultant is the person who has his own solid periphery of the social network. Only an actively engaged social media geek can help you out in your endeavors. If someone can't market himself in the domain how can he do the same for your business. A consultant should be well-versed with all available social networks, their pros and cons and above all the engagement behavior need to adopt to handle these platforms. Ideally, there are some primary social networks where engagement does matter the most. While hiring the consultant, check how they are connected with the network. Observe their Facebook Timeline and list of the Twitter followers to find the number of likes on their feeds and number of re-tweets against their tweets. It will unlock a number of answers related to the consultant's viability in the marketplace. 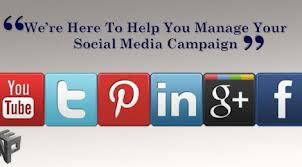 Make sure that the social media consultant you hire understands your market well. Every market has its specific targets, specific services to expand and unique audience group to get engaged with. Ask your consultant how well he is familiar with your industry and its trends. Request him to explore significant documents he has written for your industry in the recent past and how well these documents have accepted/appreciated by the audience. Consultants having good knowledge of industry and skill set will willingly share the name of the clients they worked for. Request them to show the detailed list of clients, the nature of the job performed and results offered. For an instance, inquire the consultant about the Facebook Marketing Strategies he ever planned for his previous clients. If necessary you can cross check the credentials with the actual clients. It will help you to measure the potential of the candidate you hire. For a social media professional, it is crucial to have access of various Analytics and Tools to quantify metrics. Measuring only the 'likes', 'tweets' and shares won't yield good results but several other precise measurements should also be there to analyze and strengthen the conversion bottom line. Ask your consultant about the custom tracking tools he uses. You should also inquire what will be his game plan to monitor and improve the matrices. As mentioned above, ever social network has its nature of engagement, promotion and expansion. This is why you must ask your consultant about the social network he has specialized in. For an instance if you a professional to promote your page on sites like Pinterest, there is no need to hire one who has upper hand in Twitter and Facebook promotion. Only a specialized social media technocrat can understand your social media needs better. 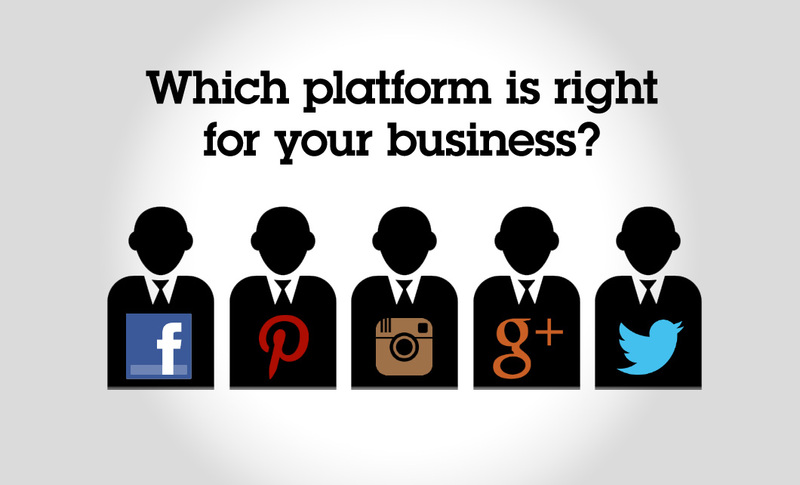 Which Social Media Platform To Opt For Your Business?